We realize we said this before. 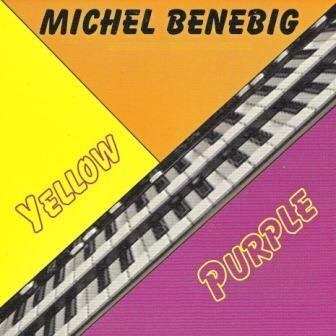 Michel Benebig makes you feel like coming home, the best place to be. Isn't it?